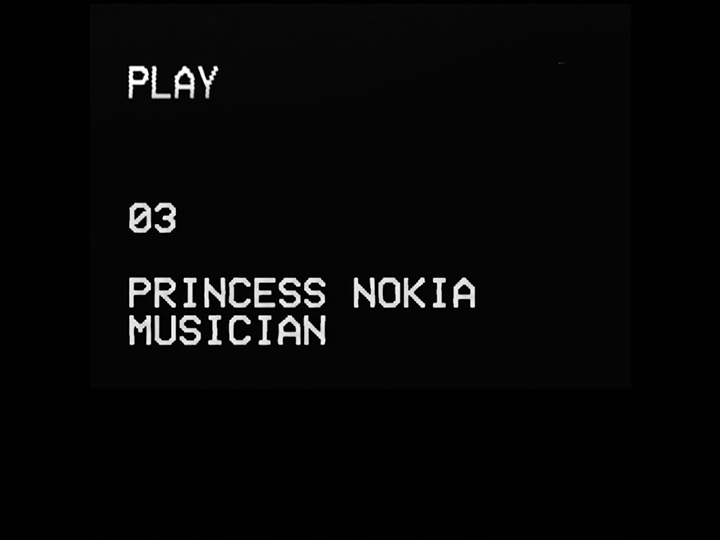 Singer and spokesperson for the promotion of self-confidence and self-love, Princess Nokia speaks out against the social pressures put on women to be anything but what they want to be. I never do what I’m told unless I want to be told what to do. My magnitude is uncanny, darling. I’m one of a kind. I really love myself. I enjoy my identity. I’m a rock star, you know? Passion, that always gets me in trouble. I don’t want to be a chick that’s like, ‘I’m not into labels.’ Labels exist. Like anything in this world, there’s good and bad things. I’m a proud feminist because I genuinely care about the safety, protection and equal rights of women globally. Women are strong, powerful creatures. Rebellion comes from within.